20% of children and 14% of adults in DeKalb County are food insecure. DCCG works to change that. 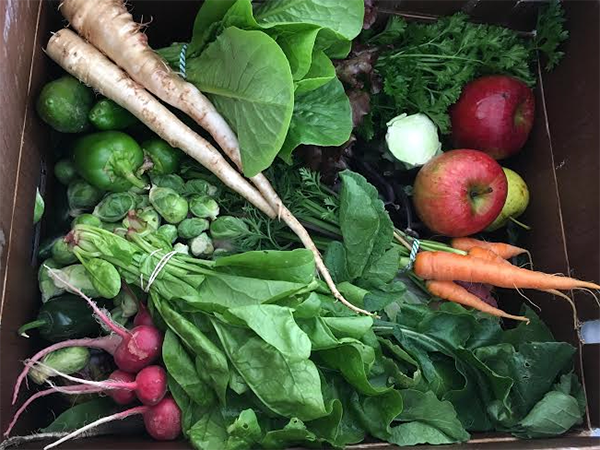 The Box of Hope program provides wholesome, fresh, local sustainably-grown vegetables for individuals and families over the 20 week growing season. 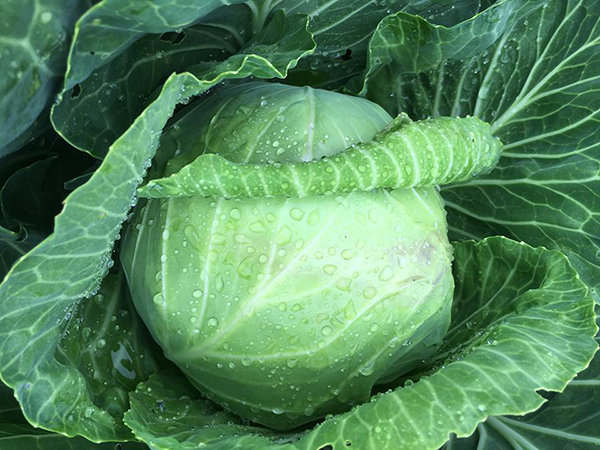 DCCG grows thousands of pounds of vegetables for DeKalb County families in need. DCCG also provides access to land, tools, and know-how for people to grow their own food. Those who subscribe to a weekly, bi-weekly, or monthly box of vegetables provide revenue, which goes to support DCCG’s efforts to provide healthy vegetables to those in need, and to add funding for maintaining the Garden Paths of Hope Program. 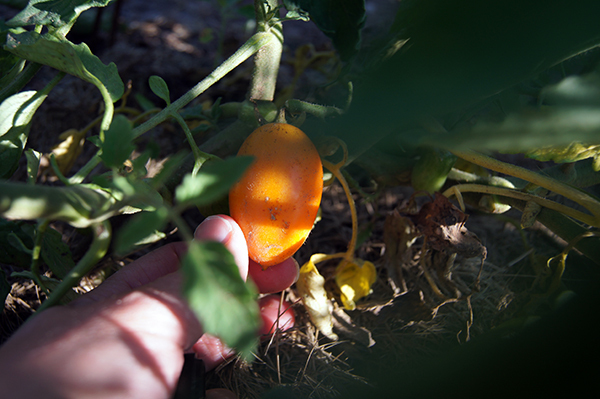 We provide fresh locally grown vegetables to ten food pantries and three community meal sites.